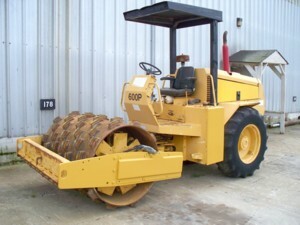 1994 Cat CP 433-B with 66" wide sheeps foot compactor w/ 1,645 original hours, drum drive, hydraulic blade, R.O.P.S. canopy, Perkins diesel engine, good tires. clean machine. 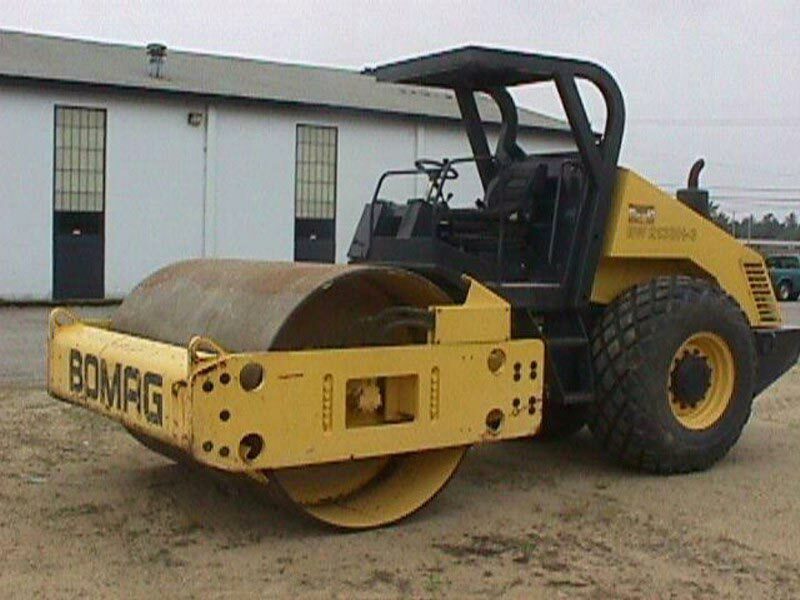 1995 Super Pac 600P 66" wide sheeps foot vibratory roller w/ 3,660 hours, drum drive, R.O.P.S. 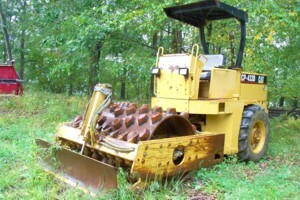 canopy, Deutz diesel engine, Good condition. Work Ready.